See this comparison of Passwordstate vs Thycotic Secret Server. Business password management for enterprise customers with option of On-Premies or Cloud Hosted. Large enterprises looking for business password management platforms with a focus on admin policies and secure password sharing. SMB customers looking for basic** business password management functionality. What is Thychotic Secret Server? Thycotic Secret Server is a business management solution which offers both on-prem and cloud solutions. This review will focus primarily on their cloud solution. Secret Server is a web based vault which stores confidential information, including user names and passwords. 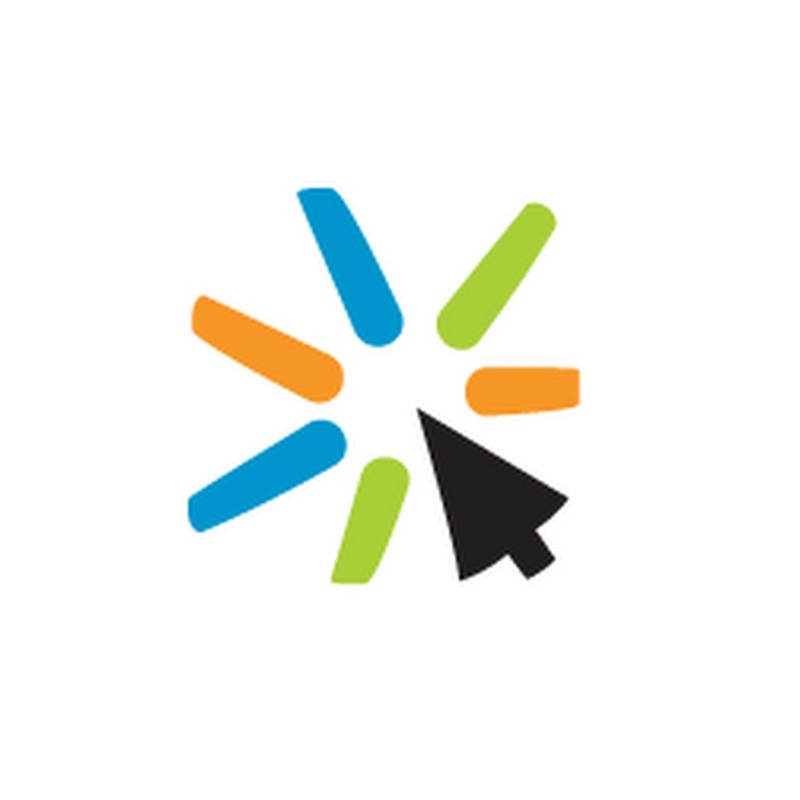 End users can access their secure information through a browser extension, desktop app, or mobile app. The service can then auto-fill information into websites. 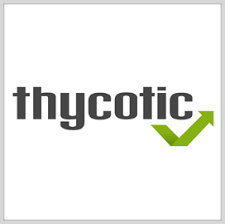 Thycotic has a focus on privileged account management and password sharing. Thycotic Secret Server offers multiple features for large businesses looking for business password management. There are a range of admin controls which allow them to set password lengths and enforce automatic password changes. This can help keep businesses safe from phishing attacks. The platform offers real time visibility into account activity and the premium version offers comprehensive reports and analytics. End users also get features such as passwords being auto-filled and the ability to store ‘secrets’ – encrypted notes and messages. This is not the easiest to use or cheapest business password management solution, but it’s a good option for large enterprises to consider. It offers fully business features such as disaster recovery options and privileged account management. Business looking for granular administration features in a cloud based business password management solution should consider Thycotic Secret Server.